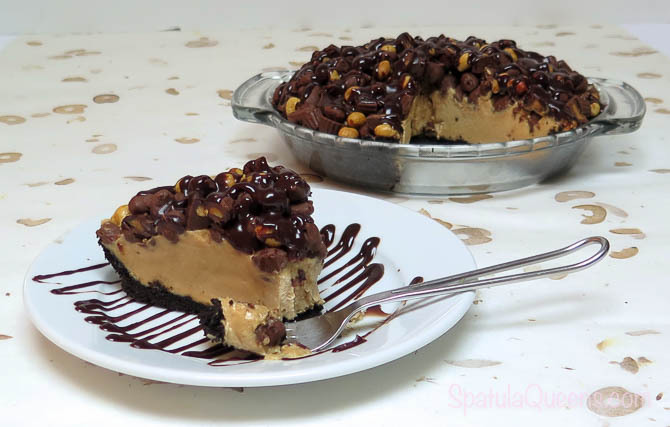 Our no bake peanut butter pie is topped with peanut butter cups, chocolate covered peanuts and salted peanuts; held together with rich chocolate ganache. 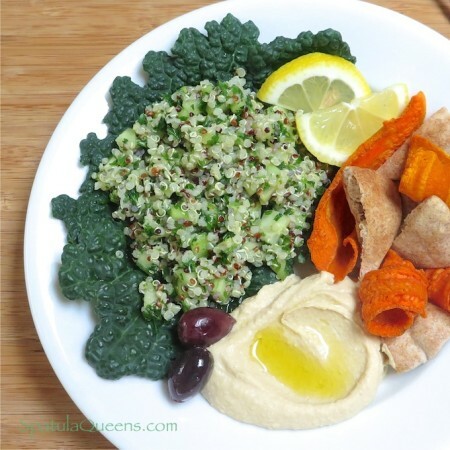 There are many variations of this recipe around. 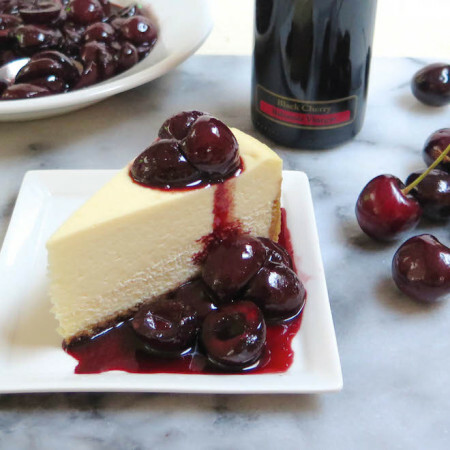 Ours is from the one we served many years ago at our family restaurant, Happy Chefs, where we appeased the pastry chef gods by using real cream and dressing it up with the ganache. 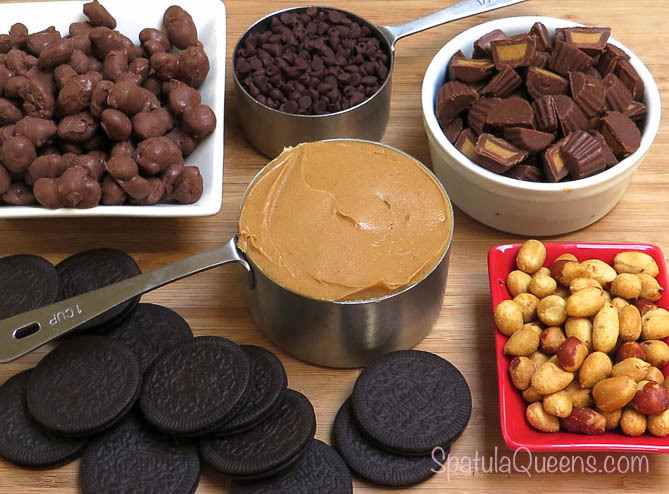 Let’s make peanut butter pie! The crust is made with any chocolate sandwich cookie you prefer. Pre-made, packaged cookies are a really fast way to make a cookie crust; the filling provides the moisture and fat to hold it together. No one in our house likes chocolate sandwich cookies so the leftovers from the package, believe it or not, go uneaten. While shopping for the cookies, I discovered a new product, Oreo Thins, that came conveniently packaged in the right amount – 10 ounces – so no leftovers! 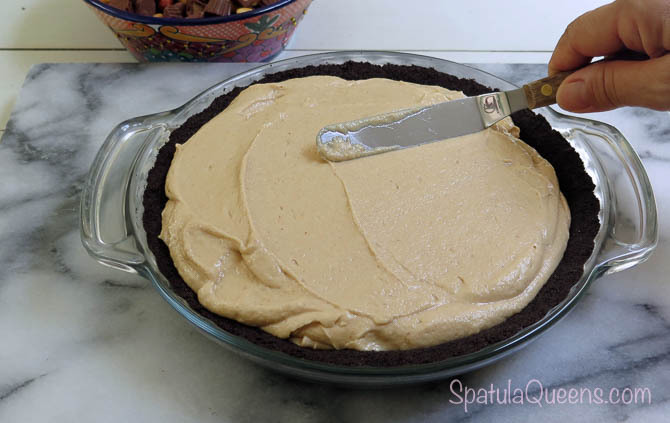 For the crust, process the cookies to a fine crumb and press into a pie plate. There is no need to bake this crust but we put it in the freezer to chill while preparing the filling. Whip the heavy cream to stiff peaks and refrigerate until ready to add to filling. In a mixing bowl, combine cream cheese and sugar. 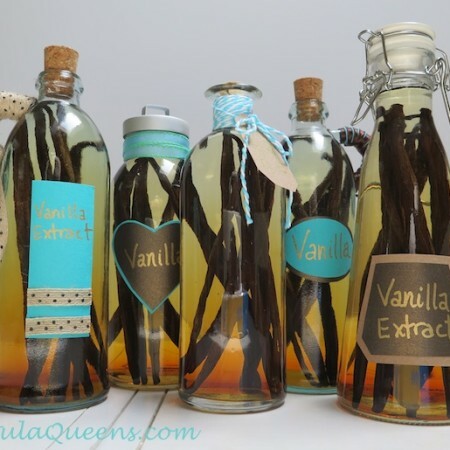 Add vanilla extract and mix. Add the peanut butter and mix well, until incorporated. The mixture will be a little stiff but will smooth out as soon as the whipped cream is added. Add the whipped cream in thirds until totally combined and smooth. 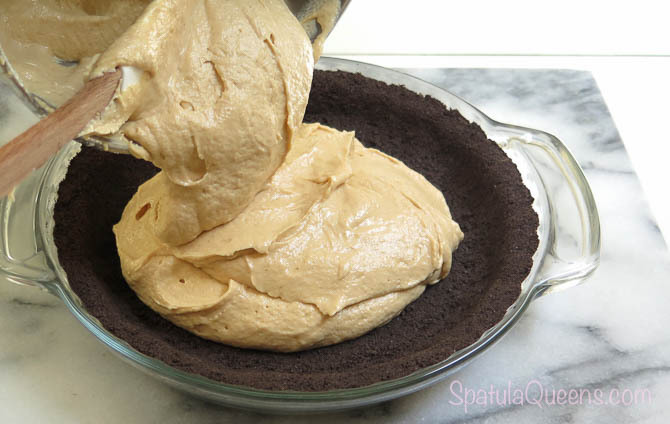 Pour the filling into the chilled pie crust. At this point, it will be really soft. 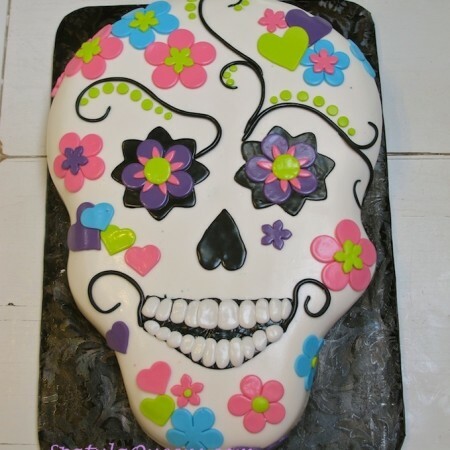 To prevent all the candy topping from sinking down into the filling, place the filled pie in the freezer for about 15 minutes to help it firm up. Peanut butter, cream cheese, cream – easy! While the filled pie is chilling, heat 3 tablespoons of heavy cream in a small bowl or cup in the microwave. Add chopped chocolate (in a pinch, I used chocolate chips here) and let sit for a few minutes. Stir the chocolate and cream until it is totally combined into a smooth and glossy ganache. Chocolate + cream = ganache! 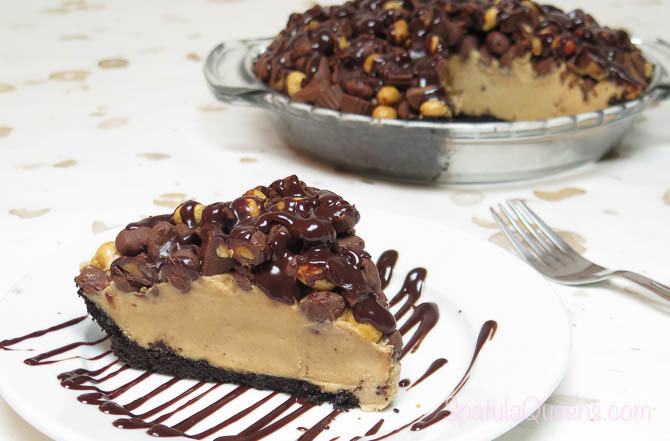 Top the pie with whatever chocolatey, peanut-ey toppings you like then drizzle the ganache over the whole pie. Chill for at least four hours before cutting. 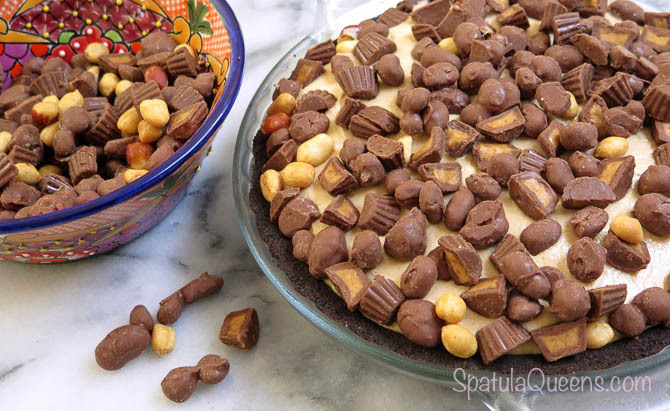 Who wants Peanut Butter Pie? 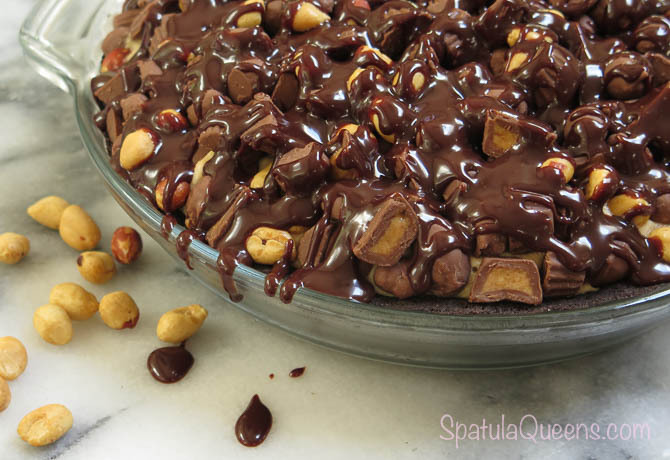 Our no-bake peanut butter pie is topped with peanut butter cups, chocolate covered peanuts and salted peanuts, held together with rich chocolate ganache.